The Davis Company has big plans for the Seaport area of Boston, which includes the construction of the Seaport’s largest hotel to date, along with the renovation of a 376-square-feet of industrial space in the heart of Boston’s most bustling commercial submarket. 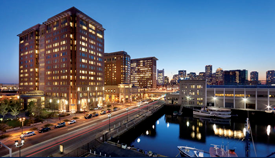 “Our goal is to help continue the transformation of South Boston’s waterfront district, as there has already been significant development over the last several years,” Omni Hotels & Resorts CEO Jim Caldwell said. 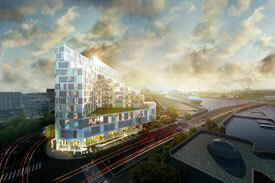 The Omni project is not the only development the company has underway in the neighborhood. Davis announced in April a return to a stretch of the Seaport it famously revived before the rest of the neighborhood began its current building boom. 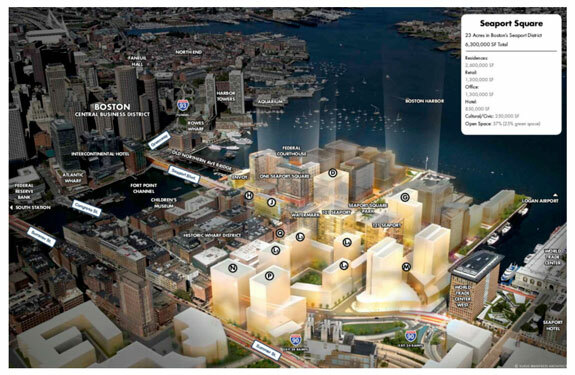 “The Seaport, and in particular the Raymond L. Flynn Marine Park area, is arguably becoming Boston’s most innovative research and development cluster,” Davis Cos. founder and CEO Jonathan Davis said. 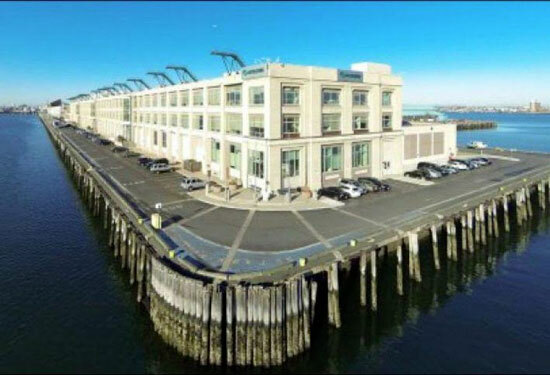 0	Davis Co. Returns to Boston Seaport District, Purchases 88 Black Falcon Ave.
Once a seller and now a buyer, the Davis Company is buying 88 Black Falcon Ave. for $60 million. 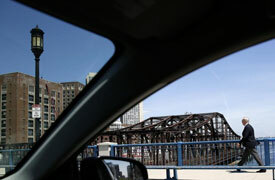 The borders of the Seaport District submarket haven’t changed physically since Davis sold Back Falcon in 2006, but tenants desire to be there has changed. 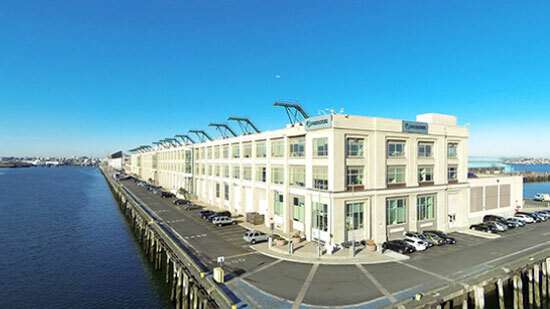 The Seaport office market has blossomed and is now one of the hottest markets in the country with a diverse tenant mix of TAMI, law, and life sciences. You can read more on the BBJ, here.